(Heerbrugg, 18 July 2011) - Leica Geosystems announces the release of the new ALS70 family of airborne LiDAR systems. The new product line, consisting of ALS70-CM City Mapper, ALS70-HP High Performance and ALS70-HA High Altitude models, covers the entire range of LiDAR mapping applications, and represents a significant advancement in the state-of-the-art for airborne LIDAR. 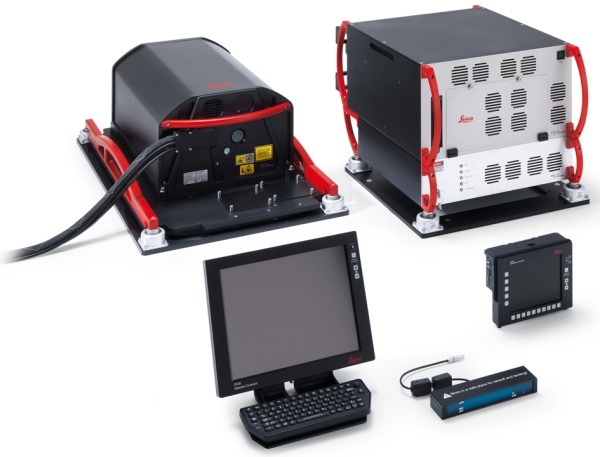 Learn more about the ALS70 family at http://www.leica-geosystems.com/ALS70.